We have lots to see!! 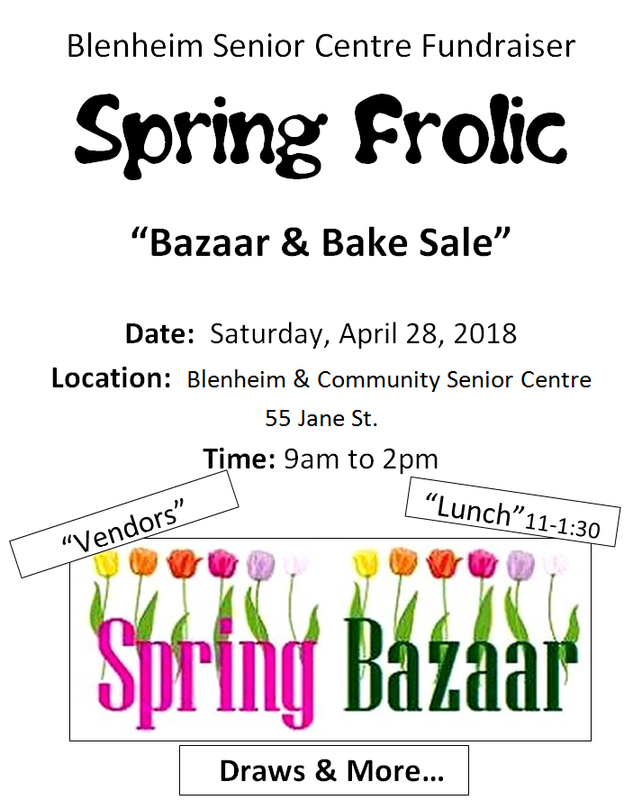 Vendors, Bake Sale, Lunch and More!! !